VERY Celebrates its New Office! 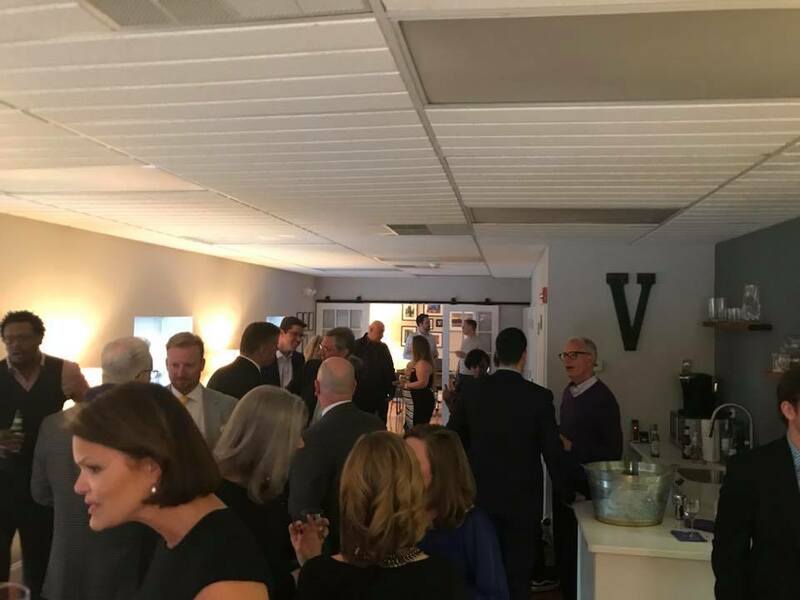 The VERY Real Estate team celebrated its new office space by hosting an Open House! Friends of VERY enjoyed delicious desserts and lively spirits while they toured the space and made new connections. The VERY team is grateful to all the people who advised us on the new décor, namely Sam Stroback and Krista Duguay of Today’s Systems Corporation and Chaney Widmer of Mix & Match Design Company. If you haven’t seen the new space yet and are in the neighborhood, please stop by!